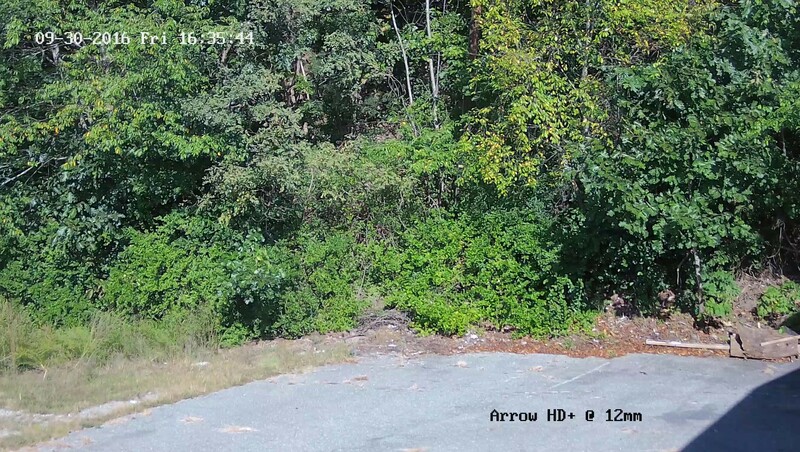 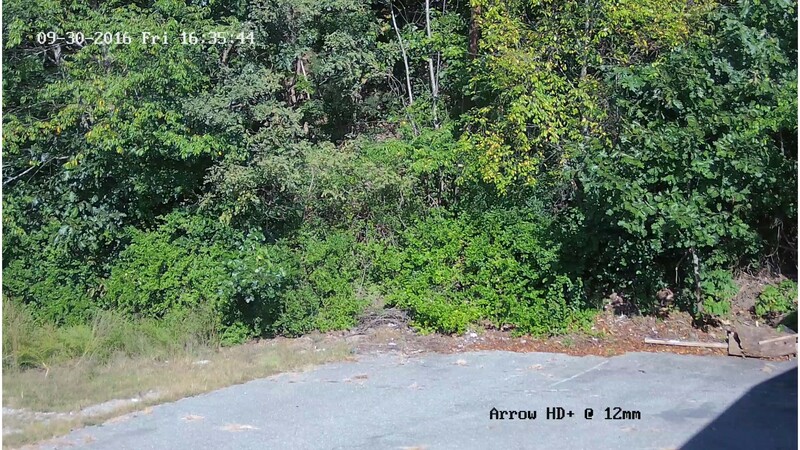 The Arrow HD+ Varifocal Bullet Camera is our adjustable lens 4 Megapixel bullet camera. 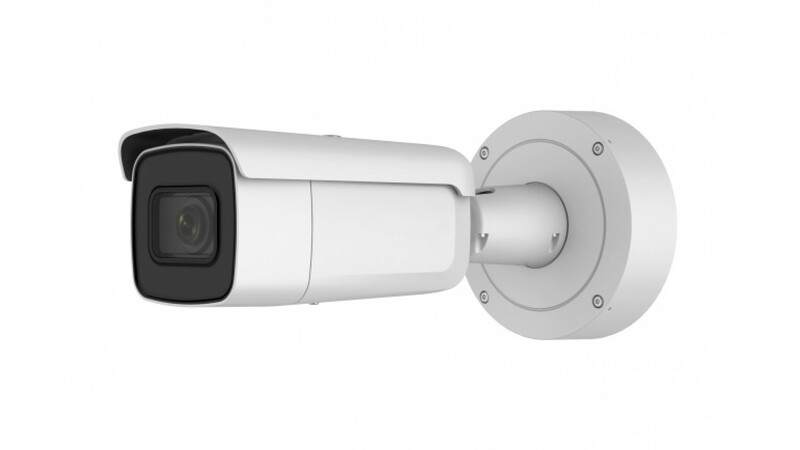 The motorized lens can be adjusted from a 2.8mm to a 12mm setting, and everything in between. 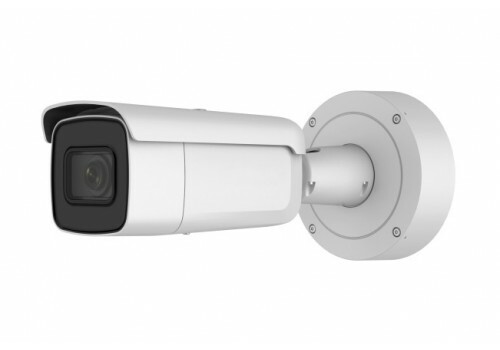 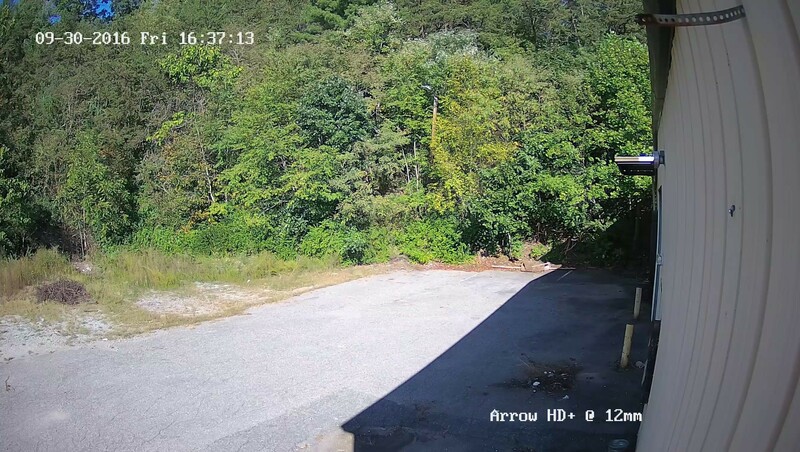 Whether you need a wide angle of view or if you need to zoom in on a target that is 100 feet or more away from the camera, this IP66 rated weatherproof bullet camera will suit your indoor and outdoor applications. 3.74" x 4.13" x 10.18"